It shouldn’t be like pulling teeth to convince your family, or even yourself, to go to the dentist. At Bloor Smile Dental, we aim to make your visit a soothing one. Through regular appointments and proper care, we seek to establish and maintain oral health for our patients. Our family-oriented, friendly atmosphere is here to make even the most nervous patient comfortable. Though Bloor Smile Dental was established in 2000, we have over 30 years of experience providing gentle and effective dental care. We are members of the ODA and the CDA. Call today to schedule your appointment. We look forward to working with you! Dr. Aarati Balakrishnan after completing her Dentistry from prestigious institutions both in India (Government Dental College, Mumbai) and Canada (Faculty of Dentistry, University of Toronto), went on to work in established clinics across the GTA for several years, providing meticulous and dedicated care to all her patients. She is a member in good standing of the Royal College of Dental Surgeons of Ontario and the Ontario Dental Association. 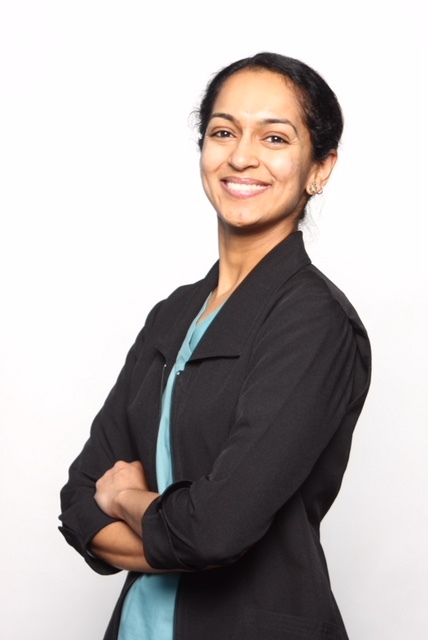 She keeps abreast on latest dental treatment methodologies and patient care procedures by constantly pursuing continuing education programmes, including courses at the prestigious Toronto Crown and Bridge Study Club & West Toronto Dental Society. In recent years, her interest in specializing in implants has taken her through various courses in the US and Canada. She believes in taking her time with each patient to ensure that they receive the necessary treatment, care and comfort. Her secret to success is that she makes her patients feel completely at ease in the dental setting while achieving great functional and aesthetic results. Dr. Aarati shows a particular affinity for children or is it the other way around? Kids of all ages seem to take to her naturally and then dentistry is no longer an ordeal! Outside of work, she doubles as an avid reader, an occasional gardener, a yoga enthusiast, and a loving chauffeur to her two kids. Dr. Irma Kacur is a dental practitioner who has been providing dental care to patients in Toronto for over 30 years. 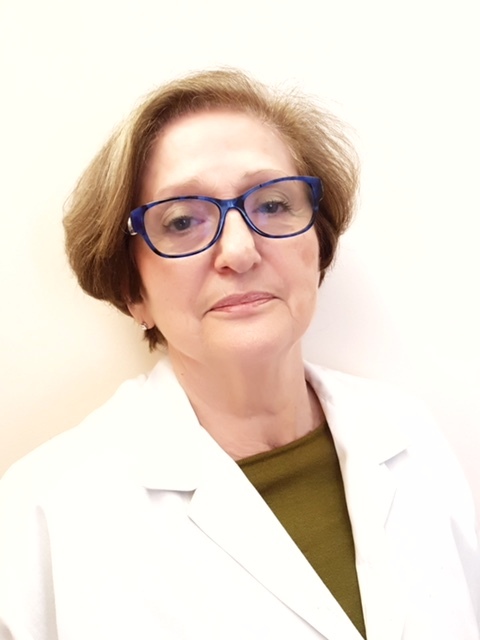 Originally a graduate of the University of Belgrade, Dr. Kacur moved to Canada and completed her NDEB exams to procure her Canadian DDS in 1983. She has provided excellent dental care in the GTA since then. She has a fan following in her patients who have followed her through her different practices and finally settled in comfortably at Bloor Smile Dental at which she has been since 2001. Her interest in orthodontics has seen Dr. Kacur attend several continuing education courses in the subject , including the popular Invisalign form of treatment. She has walked many a patient to their dream of “A Perfect Smile” through successful Invisalign treatment. The non invasive nature of Dr. Chao’s pinhole technique to repair gum recession has grabbed her attention. Being trained in this technique, she offers the pinhole option to her patients instead of traditional surgery. Not only is Irma an experienced dentist, but also a gifted artist. Other than that, she takes every opportunity to be a doting mom and grandma.